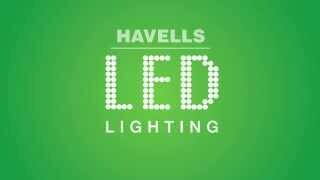 Havells, in its pursuit to deliver innovative products, has come up with a collection of LED strip lights which can be used in various applications. Whether it’s about TV backlighting, cabinet lighting, cove lighting or any other decorative lighting, LED strip lights can be creatively used to impart a distinctive lighting effect to any place. Experience brightly-lit spaces – while consuming less power – with Havells LED Strips! Ideal for decorative lighting, the high-quality LED strip lights are versatile enough to be used for different applications. Be creative and employ the smart range of USB-enabled and battery-enabled LED strip lights to decorate various places. A kaleidoscope of projects we’ve done that have helped companies and brands to light up their products across different formats of consumer engagement.